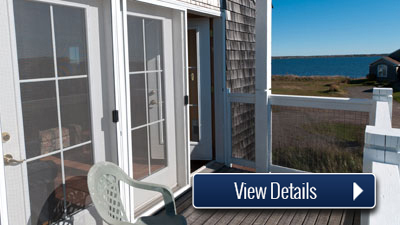 Imagine your own coastal experience! 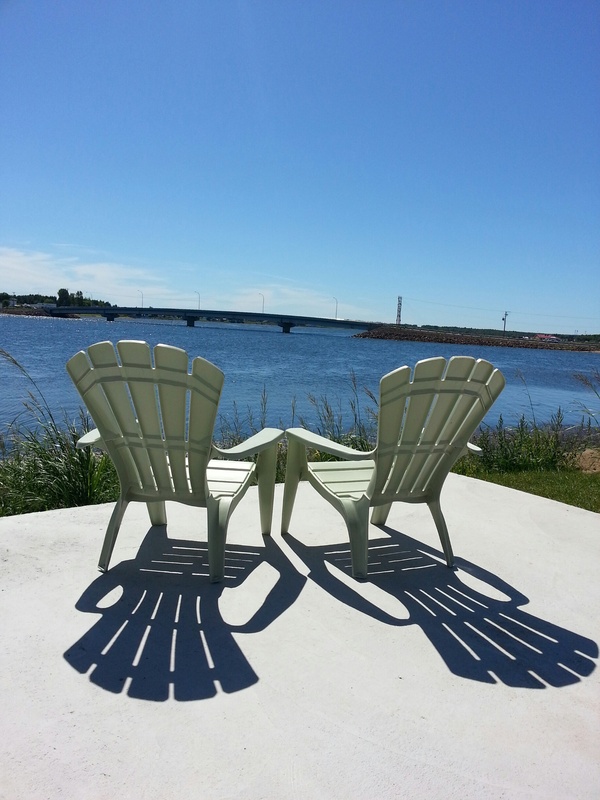 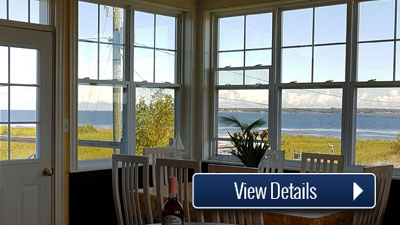 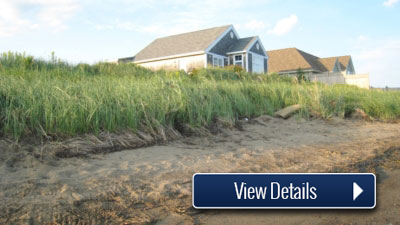 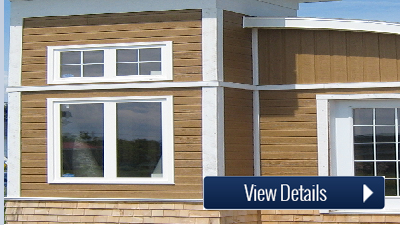 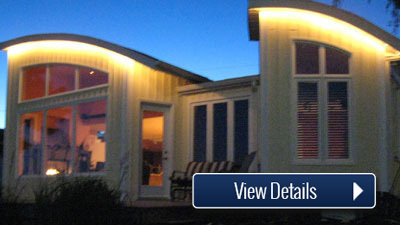 Imagine your own coastal cottage experience! 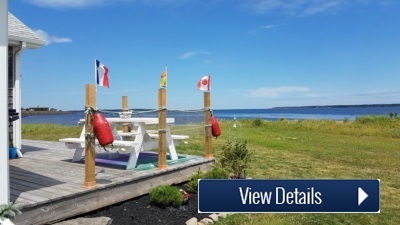 Experience; sun, moonrises & starlit skies over open waters, waterfront bonfires, coastal wildlife, fresh seafood from the comfort of your own resting place.